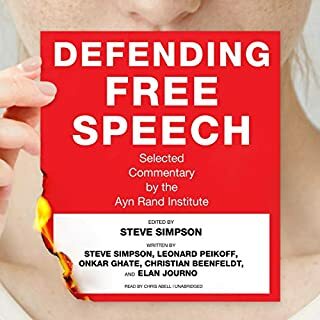 Applying Ayn Rand's philosophy of Objectivism to the most pressing free speech issues of the day, the essays in this book reveal the attacks on free speech to be the product of destructive ideas - ideas that are eroding Western culture at its foundation. They expose those ideas and the individuals who hold them, and, importantly, they identify the only ideas on which Western civilization can be sustained: reason, egoism, and individual rights. Ayn Rand's philosophical novels The Fountainhead and Atlas Shrugged made her the most controversial author of her age. Her works have drawn millions of fans and continue to sell at a breathtaking pace. Their impact on American culture runs from libertarian politics to the self-esteem movement in psychology to the rugged individualism of Silicon Valley and the Internet. 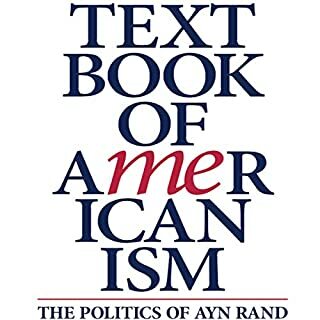 Rand also launched a movement of intellectuals committed to her philosophy of Objectivism. This essay discusses the essentials of Rand's ethics and its crucial relevance to America's intellectual, moral, and political crisis. There are overtones applicable to America. It serves as an excellent commentary on the historical and cultural significance of her ethics and the view of man as a moral ideal. 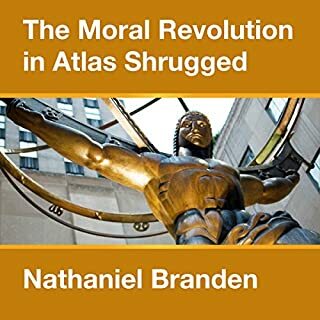 Since the 2008 recession began, sales of Atlas Shrugged have surged and the novel (and author Ayn Rand) have landed at the center of American politics. 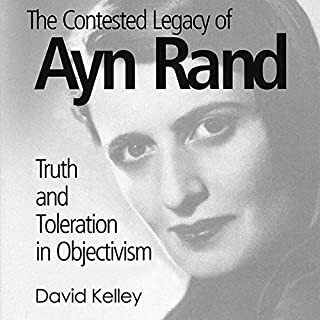 Whether you decide to embrace Ayn Rand's ideas, reject them, or simply want to be able to participate in an informed way in conversations about Rand's ideas, this slim volume will help you understand her revolutionary philosophy and identify the myths circulating about her ideas. Four authors identify some prominent myths, show why they are false, and state the plain facts that the myths conceal. 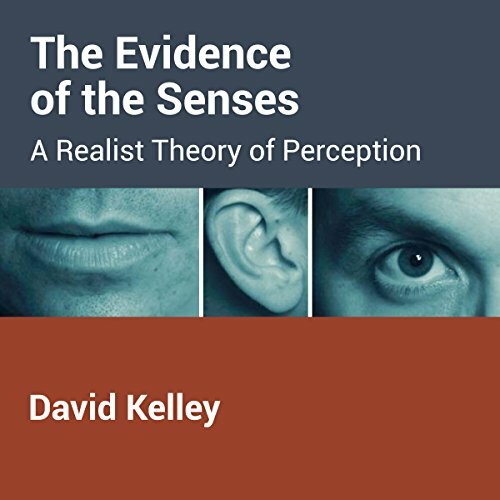 In this highly original defense of realism, Atlas Society founder David Kelley argues perception is the direct awareness of objects in the environment, and perception is a reliable foundation for empirical knowledge. 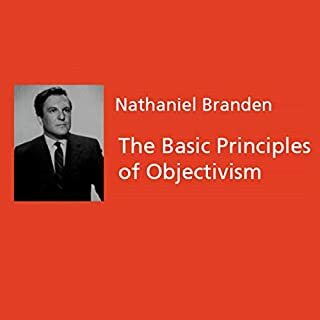 The framework for his argument is the Objectivist thesis of "the primacy of existence", in opposition to Cartesian representationalism and Kantian idealism. In the first part of the audiobook, Kelley discusses the nature and validity of perception. He argues against classical sensationalist and modern computational theories, according to which perception involves inferences from sensory input, and shows how perception is the discrimination of objects as entities. His theory incorporates a key distinction between the object and the form in which it is perceived, which provides insights into the status of phenomenal qualities, the nature of perceptual constancy, issues of perceptual relativity, and the difference between primary and secondary qualities. On that basis, he rejects every form of representationalism. The second part of the audiobook deals with the use of direct perception to justify conceptual knowledge in the form of perceptual judgments. 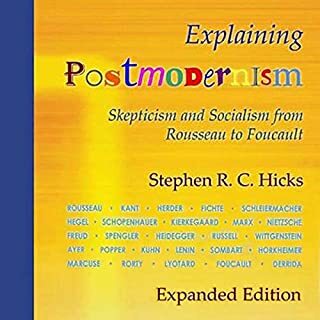 Kelley critiques both traditional foundationalism and coherence theories, especially their common assumption all justification is by propositional inference. In his final chapter, he presents an original theory of how perceptual awareness provides nonpropositional justification for perceptual judgments, allowing for a novel defense of empiricism. An original and substantial contribution to the philosophical literature, this audiobook will be invaluable to philosophers, psychologists, and anyone interested in the complex subject of perceptual theory.